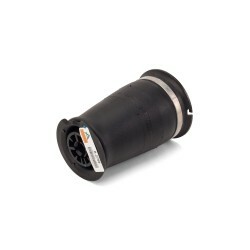 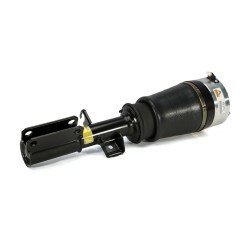 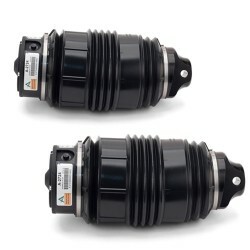 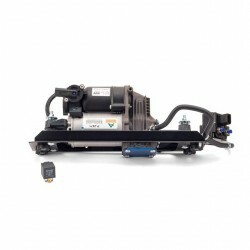 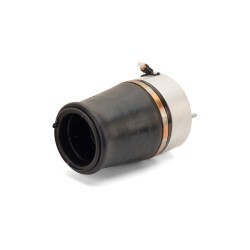 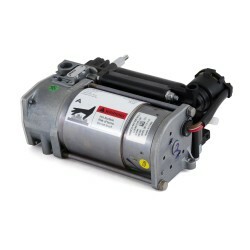 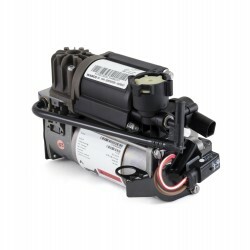 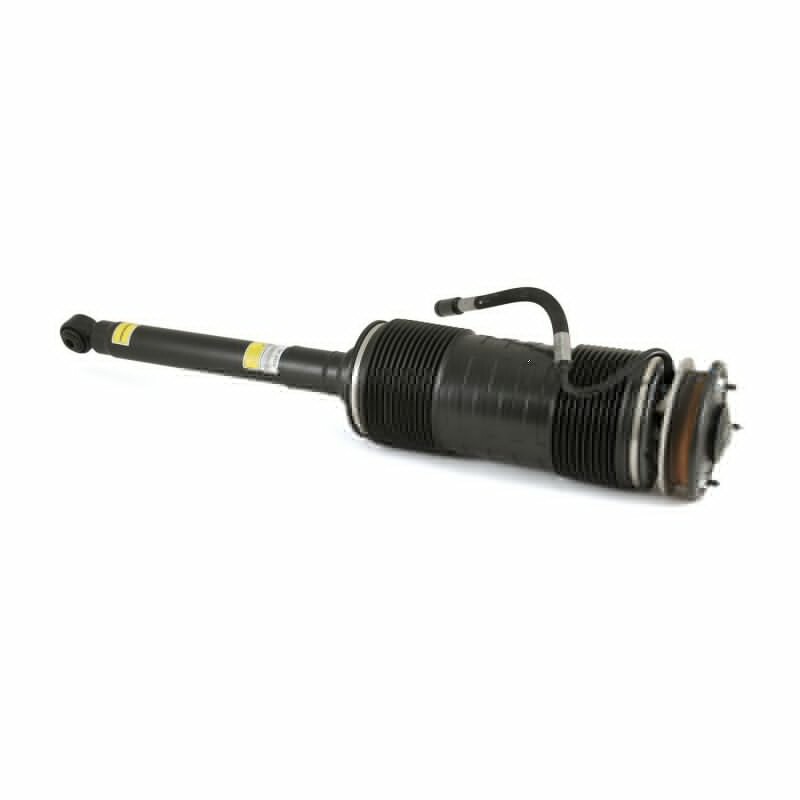 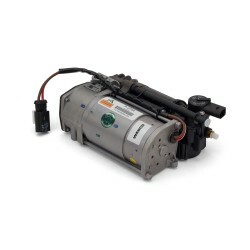 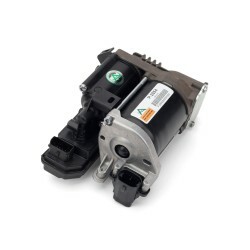 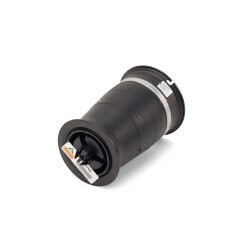 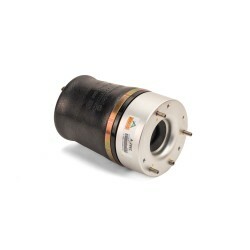 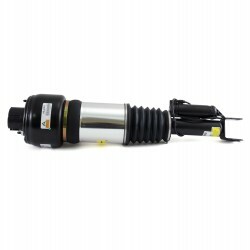 As the UK Distributor for Arnott we are pleased to offer Arnott's completely rebuilt, OE Mercedes-Benz ABC (Active Body Control) shock for the CL-Class. 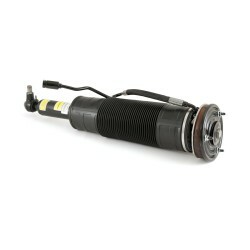 Each Mercedes shock is painstakingly disassembled and rebuilt from the ground up. 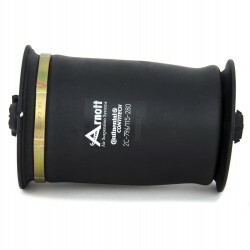 Arnott has worked directly with one of the largest seal manufacturers to design a nearly indestructible polyurethane seal you can expect to last for many years. 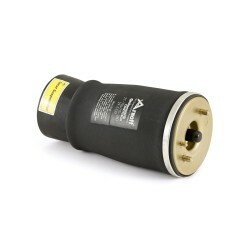 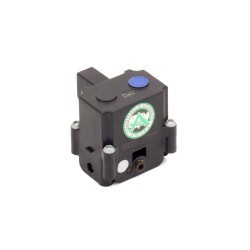 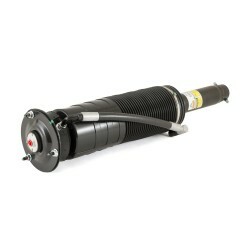 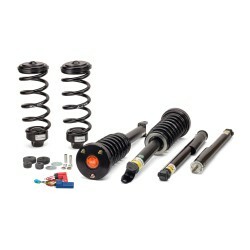 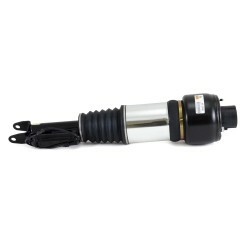 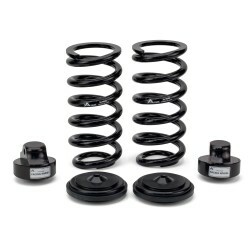 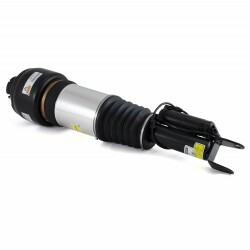 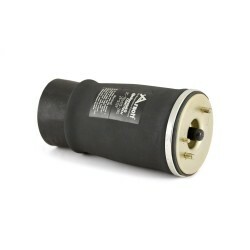 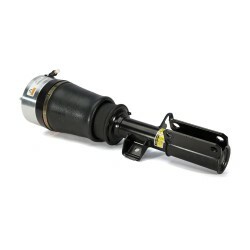 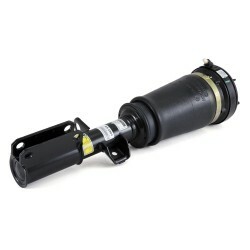 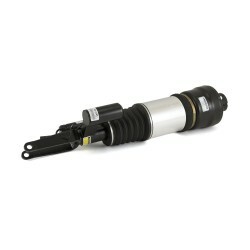 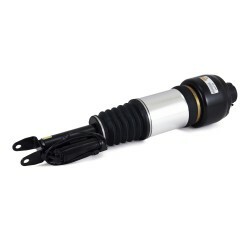 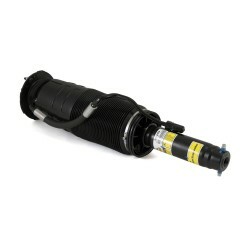 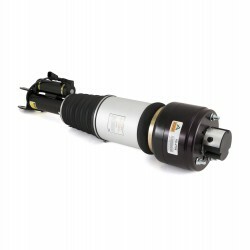 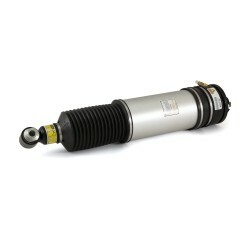 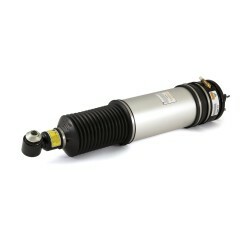 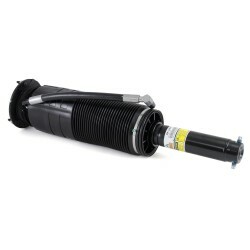 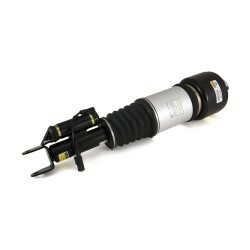 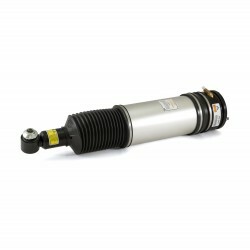 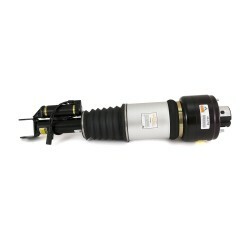 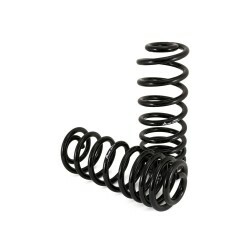 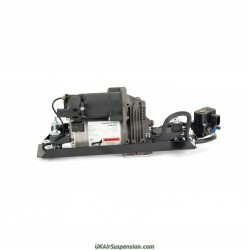 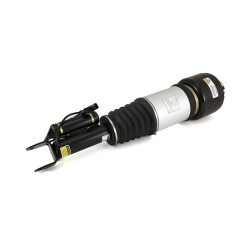 The Arnott-designed Mercedes shock is not only more durable, it’s also much more affordable! 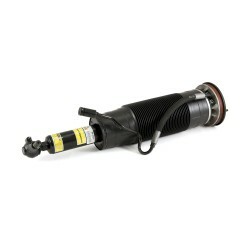  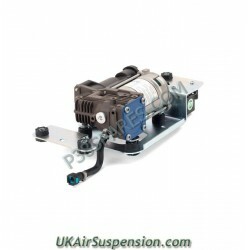 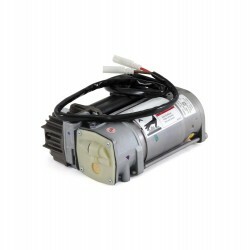 An additional core deposit is added to the purchase price and will be refunded once the used part is returned to us.